Phew! First pattern of the year! I received many requests to publish this pattern after I posted it on the blog yesterday. So, here it is! 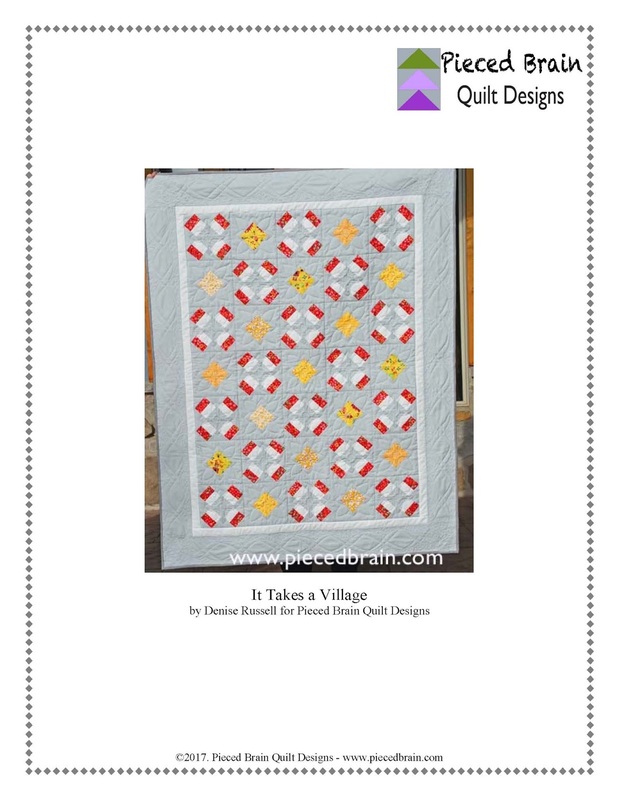 The pattern is a downloadable PDF and can be found at my Etsy store Quilterly. 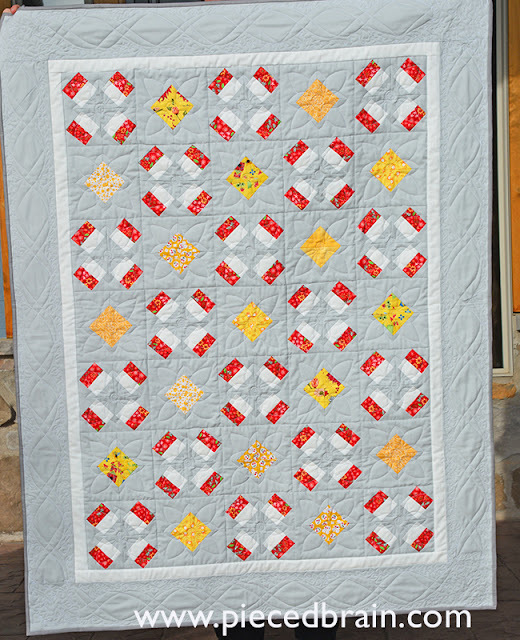 This sample was made using Moda Bella Solids (gray and white), and it was pieced and quilted with Aurifil threads. It is perfect for scraps! It Takes a Village measures 40"x 52" and makes a great wall hanging, baby quilt, or lap quilt. It comes together very fast as the pattern has photographs and clear instructions to streamline the process.